Just take that short drive from Fishers, IN and become an off-road champion today! 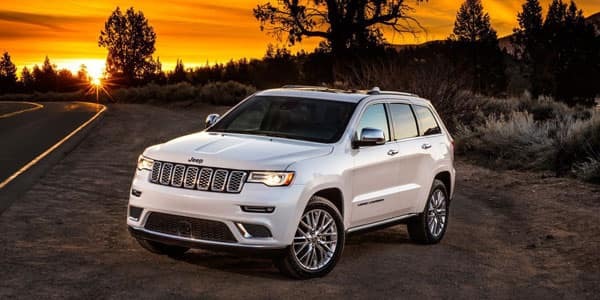 The Jeep Grand Cherokee is one of the top ten safest midsize SUVs on the market today and is rated one of the most luxurious in terms of leather wrapped interiors, wood-lined trim and a high-class appeal like no other off-road vehicle in its class. 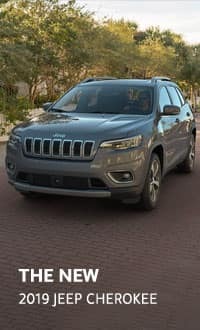 We all know Jeep to deliver off-road ability but we don’t consider the top of the line luxury, leather and wood interior and classy graceful accessories and that say nothing for the technology and safety features that just push the Jeep Grand Cherokee over the top of its rivals. What we expect is the special skid plates, low range gearing, superior four-wheel drive systems, fluctuating drive modes and many other variables for off-roading prowess and dominance. On top of that many drivers and consumer ratings don’t take into account are the three V8 engines that have super horsepower topping out over four hundred and seventy-five whopping powerhouse horses and on the Trailhawk model thundering out at seven hundred and seven horses, now that is power. With all that being said, the Jeep Grand Cherokee is super versatile as well, being a great commuter vehicle as well, with fuel efficiency, excellent comfort and style, lots of space and cargo room and even though it has tons of power, it is only a midsize, so it is great for city or rural driving, fitting in just about anywhere. 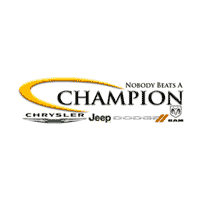 Take that short drive to Champion CDJR in Indianapolis, IN right down I-69 and I-465 from Fishers, IN and test drive the versatile and luxurious Jeep Grand Cherokee today! The Jeep Grand Cherokee is built with comfort, durability and versatility in mind. The interior is a wonder, with luxurious features such as high quality materials like Laguna leather, Natura leather, and natural colored threaded piping and stitching. The Jeep Grand Cherokee also offers Keyless Enter and Go system and a power lift gate for ease of access if your hands are full plus tons of storage spaces within the cabin and under the floor and seat areas. The Grand Cherokee has over seventy security and safety features such as a Passive Safety and Security System that includes rear and front crumble zones, multiple zone airbags from front to back and bottom to top for complete protection that helps keep you and our passengers safe on and off-road at all times. The Jeep Grand Cherokee is a versatile vehicle that will suit the needs of just about anyone. Take the short twenty-minute drive from Fishers, IN to Champion Chrysler Dodge Jeep Ram and test drive the one that’s right for you today! If you’re someone who likes to stay ahead of the trend, explore the 2019 Jeep Grand Cherokee interior to find out what the latest iteration has to offer. The Jeep Grand Cherokee has two powerful engines that kill it either off-road or on and can handle any road conditions or lack thereof. The 6.2L V8 Hemi Supercharged engine boasts six hundred and forty-five lb. ft. of torque and a killer seven hundred and seven horsepower while the 6.4L SRT V8 is still a monster pumping out a thundering four hundred and seventy-five horsepower and cranking out four hundred and seventy lb. ft. of torque. The 6.2L Hemi V8 you’re going to find on the Trailhawk model exclusively while the 6.2L Hemi V8 you’ll see standard on the other trim lines. Overall the Jeep Grand Cherokee is top of its class in handling, off-road capability, and performance and torque with superior suspension, transmission, drive modes and standard features such as an Electronic Limited Slip Differential, Wide Track Axle, and a Bilstein Adaptive suspension system. 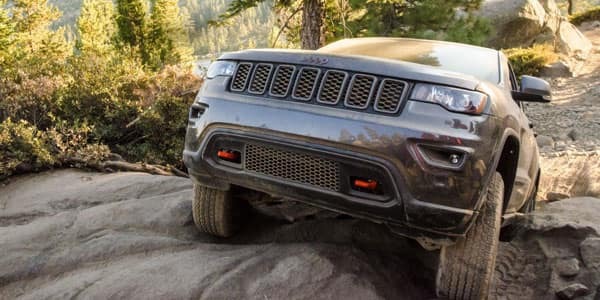 The towing capacity of the Jeep Grand Cherokee is grander to its rivals thanks to the heftier torque maxing out at over seventy-two hundred pounds. 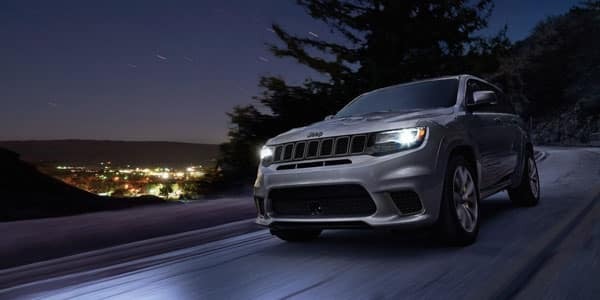 There is just about nothing that the Jeep Grand Cherokee can’t handle, from off-roading to the daily grind, come into Champion CDJR and test drive your today! Why Us at Champion CDJR? At Champion CDJR our customers come first and our pledge to our community is one of loyalty and commitment. We have been a family owned and operated business for decades and want to make you a part of the Champion family of dealerships. Take the short drive to Champion CDJR from Fishers, IN and check out what a difference being a Champion can make for you.